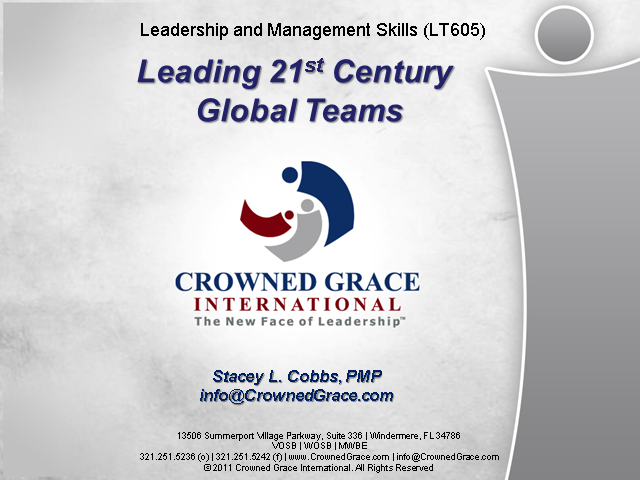 This Leadership program will provide a leading edge forum for you to significantly enhance your leadership skills. You will gain a comprehensive range of very practical and highly effective leadership tools and approaches that can be immediately implemented upon your return to work. The sessions will focus on inspiring and empowering the leader to handle a wide range of situations. You will return home confident in your abilities to handle the toughest leadership challenges and lead your people to sustained high performance. The use of leading edge accelerated learning techniques ensures each conference session will be stimulating, challenging, highly effective and fun.